Bloom guests have the opportunity to bid during the live auction. There are opportunities throughout the evening to bid on and purchase other items including Fund-A-Need and sign-up parties. The after-auction festivities continue with dancing to live, feel-good music from The Band Punch. Napa is known for its more than 400 wineries and prized Cabernet Sauvignon, but wine tastings and tours are only the beginning of what this region has to offer. On a picturesque vineyard in Napa Valley sits a charming, 3-bed (1 king, 2 queens), 3-bath country farmhouse. 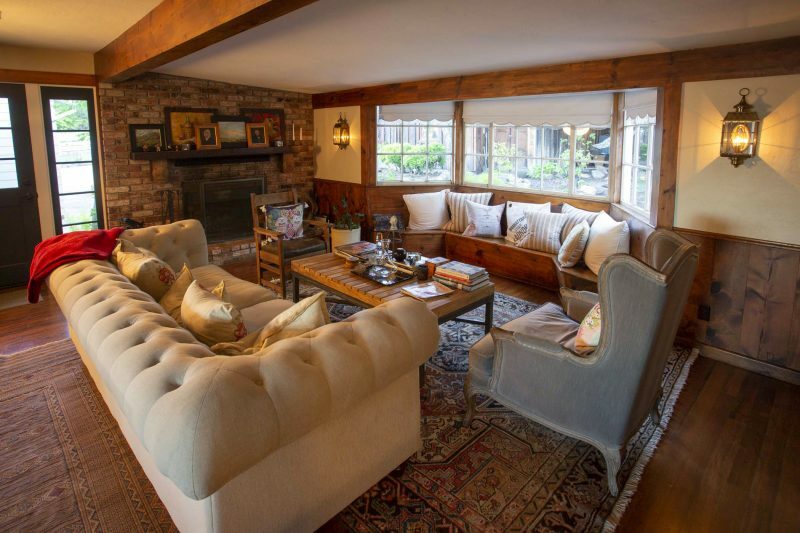 Guests are just minutes from Yountville and downtown Napa's high-end restaurants and exclusive shopping. 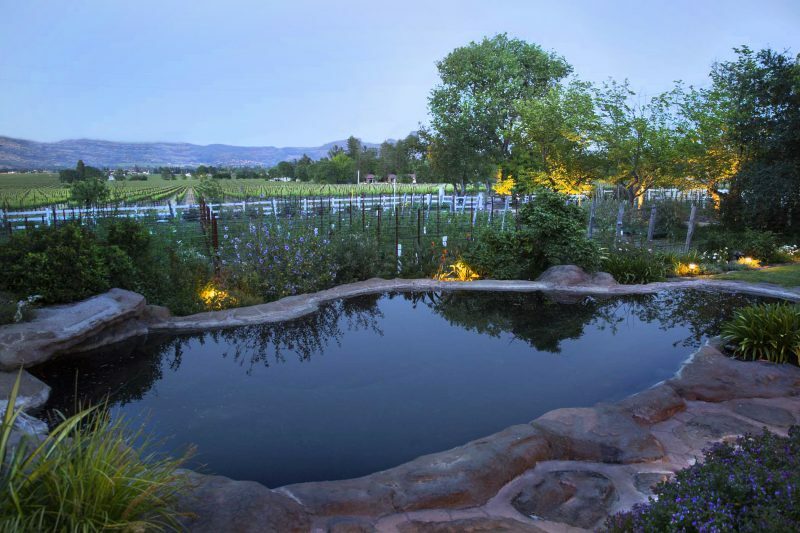 Amenities of the farmhouse include a garden with walking bridge, cozy patio for viewing breathtaking scenery, local concierge to help you create detailed and over-the-top experiences, and a natural, rock-lined pool and hot tub. Stay is for up to 6 people for 4 nights and can be reserved, based on availability, anytime during the year with exception of Christmas and New Years. As the locals say, Pura Vida! Life is good! Dive into a world of untouched treasure on a 5-night stay for 2 at Los Suenos Marriott Ocean & Golf Resort. Costa Rica's friendly people, breathtaking scenery, warm waters, and tropical climate all make for a perfect getaway. Surrounded by 1,100 acres of rainforest and overlooking sparkling blue ocean, the stunning Los Suenos retreat encompasses the best that this beautiful country has to offer. 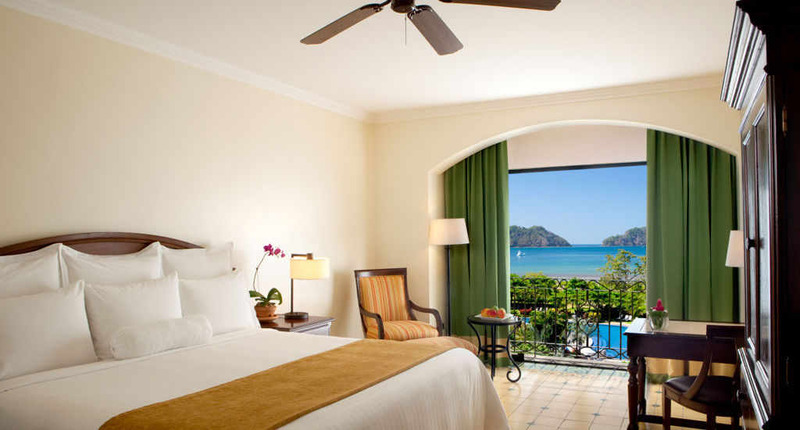 Spacious guestrooms are set in true tropical fashion with crisp white linens and enhanced by bursts of lush tones. With garden, mountain, and ocean views surrounding the resort, you can be sure that your view will be a lovely one! Round-trip airfare for 2 included from any major metropolitan airport in the contiguous United States to San Jose, Costa Rica. 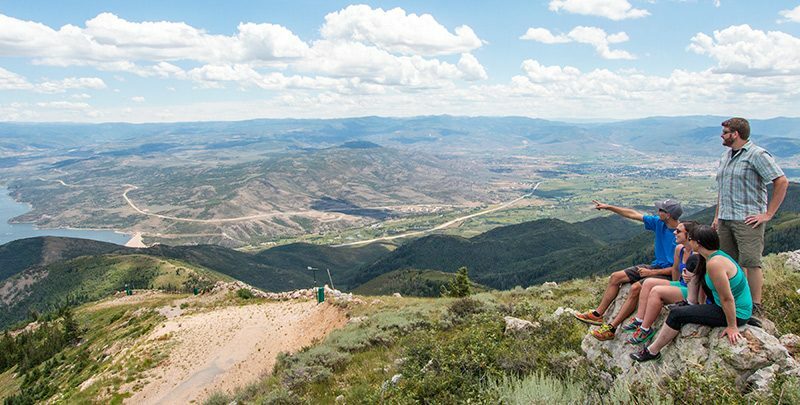 Nowhere in Utah is Mother Earth's splendor more vibrant than in the unspoiled area above Deer Valley known as Empire Pass. The same natural surrounding that lends itself to a great ski resort are the same wonders that make a summer mountain getaway simply awesome. 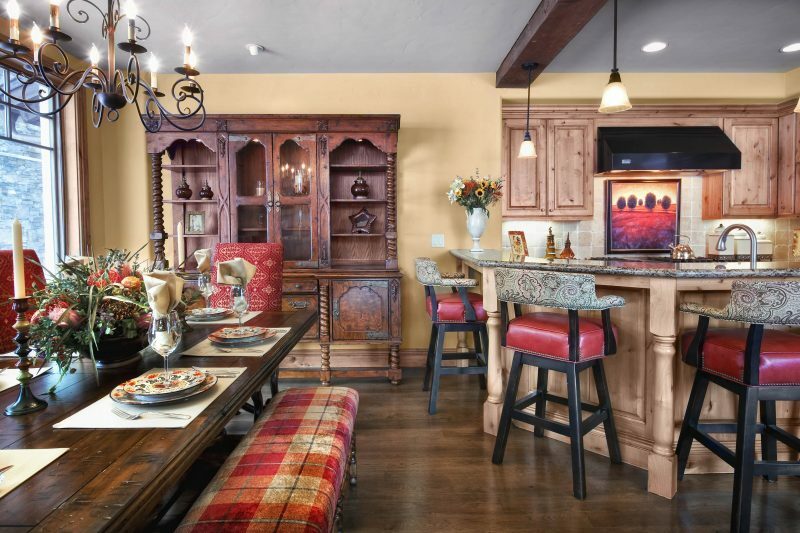 You and your group of up to 8 people will enjoy 4 nights at a magnificent, 4-bed (2 king, 1 queen, 1 bunk bed), 4.5-bath residence with stunning mountain views, top-of-the-line appliances and electronics, stylish mountain decor, and a private deck with direct access to the Silver Strike Express chairlift. If you are looking to explore, downtown Park City is a 5-minute drive and the convenient Dial-a-Ride service provides complimentary round-trip transportation. Trip comes complete with pre-planning services and dedicated, local concierge. Stay to be reserved based on availability. Breathe in the fresh air and step into the trophy trout waters of Georgia's Soque River for an angling adventure. 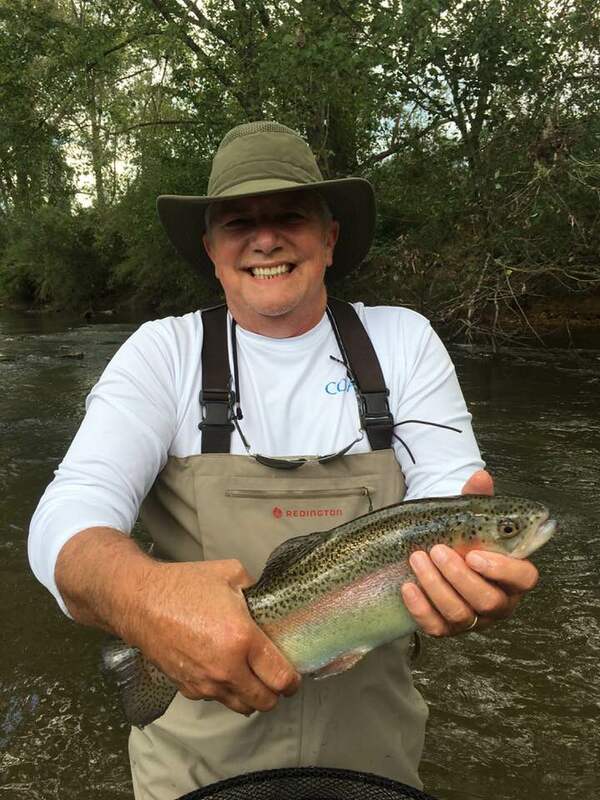 Two fishermen will be provided with waders, fishing equipment, and instruction, and enjoy a full day of guided fishing with a satisfying riverside lunch. Even the most inexperienced anglers will walk away with awesome memories of fish caught from these private, stocked waters. Not only is this yellow-coated Labrador Retriever a picture of health and a sporting dog at its finest, but she brings with her unconditional love and loyalty! This affectionate puppy has certified hips, elbows, and heart, and she is both microchipped and vaccinated. 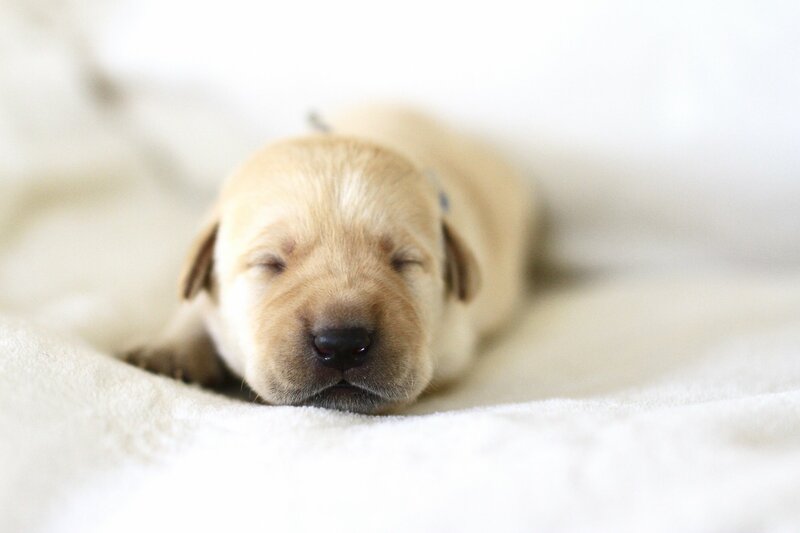 Wheather retrieving pheasant and grouse or cozying up on the couch, this sweet-hearted creature will quickly become a part of your family and heart. Comes with a basket of puppy treats and supplies. For the oyster lover, there is no more enjoyable way to share a bushel of oysters than on a gorgeous, uniquely handcrafted oyster table made by Goodman Millwork. 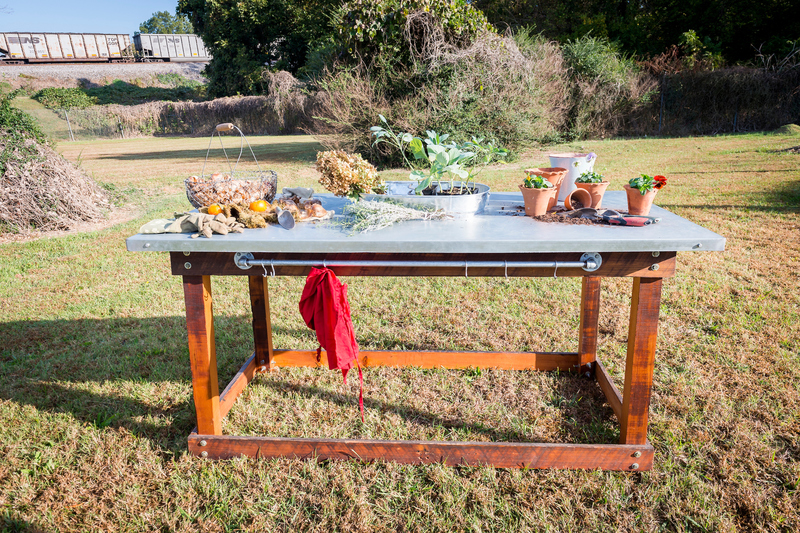 Crafted with reclaimed wood and a stainless steel top through mortise and tenon construction, this multi-functional table can be used as an oyster table, garden table, and for any and every kind of outdoor entertaining. Package comes complete with a bushel of fresh oysters from Stone Seafood. Serenity Now! 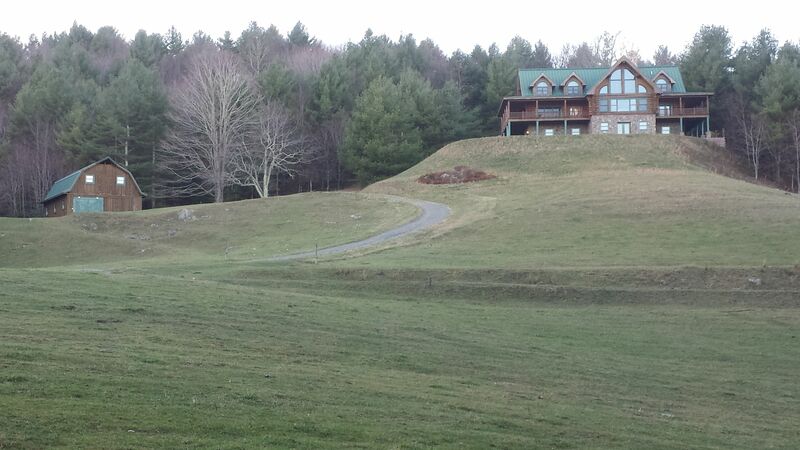 is a beautiful 3-bedroom, 3-bath cabin conveniently located off the Blue Ridge Parkway between Boone and Blowing Rock. Perfect for 2 families or 3 couples (2 king beds, a queen bed, and a set of bunk beds), this location is close to hiking, Tweetsie Railroad, skiing, and a wide variety of mountain adventures. During your 3-night stay you can revel in the spectacular views from the large deck and relax in the covered outdoor area with grill, space heater, and sound system. The spacious interior features a fully equipped kitchen and 2 family rooms with plenty of entertainment possibilities including billiards, games, and a Wii gaming system. Sleeps up to 10. Available on a mutually agreed-upon date, excluding holiday weekends. Package includes passes for 4 to an Edge of the World rafting experience (to be used between Memorial Day and Labor Day). 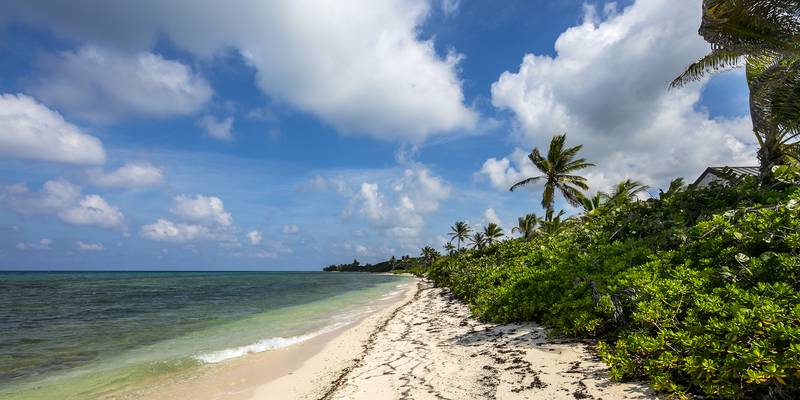 The palm trees and happy hum of Key West are calling! 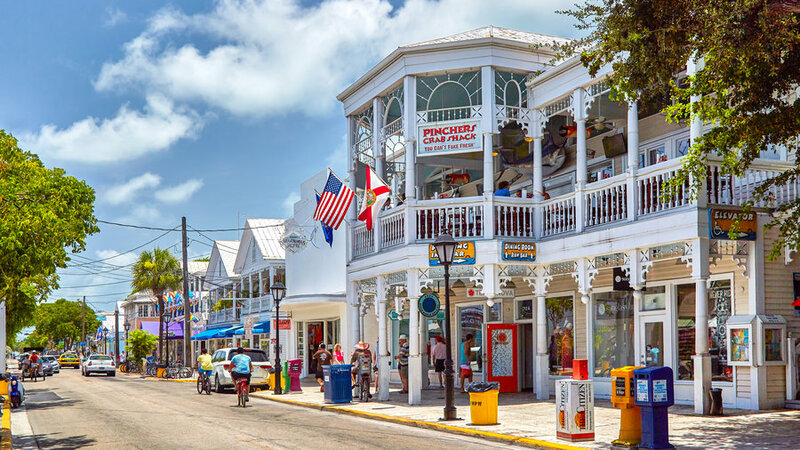 Bahamian Reed is a vacation rental home conveniently located near all of the reasons you visit Key West: Fort Zachary Taylor State Park, Duval Street shops, galleries, bars, and restaurants, and Sunset Celebration. This 2-bed, 1.5 bath townhome is situated in the charming Truman Annex of Old Town Key West and offers a gourmet kitchen, bright and cheery dining area, living room with sleeper sofa that opens to a private deck, reserved parking space, and WIFI. Upstairs is the master suite and 2 twins in the guest bedroom. For sunbathing and cooling off, the pool is just a short stroll away. Sleeps 5. Package is for a 1-week stay with mutually agreed-upon dates. Ever wanted your own personal wine cellar? You'll be on your way with a collection of high-end wines featuring a range of varieties and vineyards! 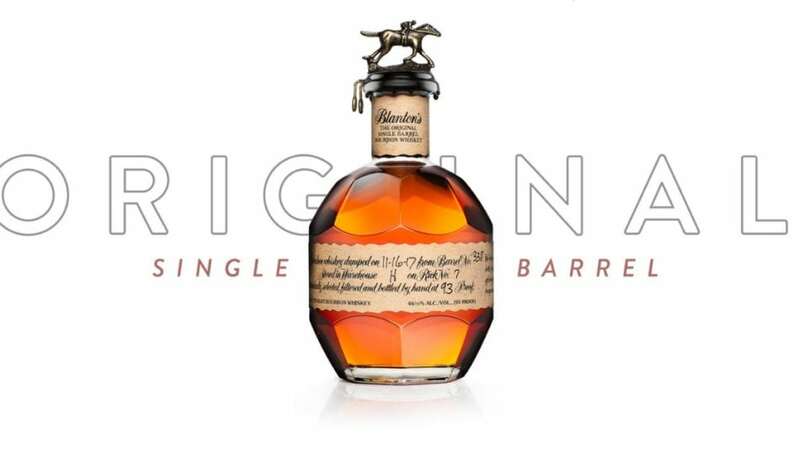 Also included in this thirst-quenching package is a bottle of Blanton's Bourbon, the original single-barrel bourbon whiskey. And for the beer connoisseur in the household, nothing could be better than a case of your choice of beer per month courtesy of New Sarum Brewery. Pick your favorite every time or try them all! 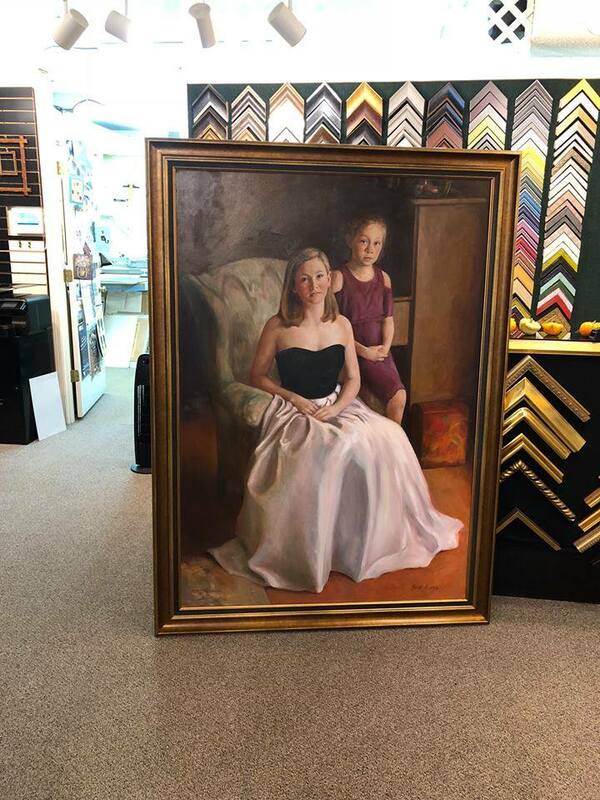 Renowned local artist and Salisbury Academy parent Mark Stephenson will paint an oil-on-linen portrait between the sizes of 42x32 inches and 60x42 inches with one or two figures. Mark has been recognized for his work by the Portrait Society of America. All paintings are close to, if not life-sized. Capture a moment in time with this beautiful and lasting heirloom treasure! Changing lives one smile at a time... Busby & Webb Orthodontics strives to offer the highest quality orthodontic treatment in a fun and friendly environment. This full-service orthodontic treatment package includes a new patient exam, diagnostic records, initial bonding with choice of clear or metal brackets, treatment and removal of braces, two sets of retainers, and two years of retainer visits. With this package you can get your child’s (or your own!) teeth straightened, all while supporting Salisbury Academy and Bloom in Wonder! Perched at 4,200 feet and conveniently located between Boone, Blowing Rock, and Mountain City, this 5-bed (4 kings, 1 queen, 1 queen sleeper sofa), 4.5-bath, handcrafted log home accommodates up to 12 people in fine, high-country style. 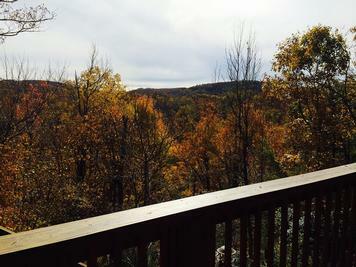 The property rests on 76 acres, perfect for taking in the sweeping 360-degree views of Appalachia. The log portion of the home was originally built in Nova Scotia and was disassembled, transported, and rebuilt on its current site. 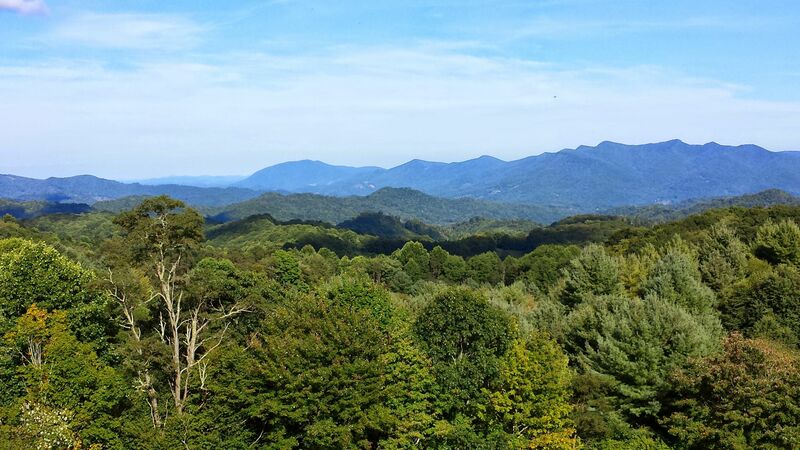 Nearby attractions include Grandfather Mountain, Linville Caverns, Tweetsie Railroad, and an abundance of opportunity for hiking, fishing, canoeing, and wildlife watching. Have you ever wished for your own personal parking space at Salisbury Academy? Whether for sporting events, graduation, Grandpersons' Day, or other musical productions, parking will never be a worry with your very own space! Parking space is good for the entire 2019-2020 school year and comes with a personalized sign. Spend a week at the luxurious Italian villa of Villa Bellissima. This Tuscan villa is 20 minutes from the charming towns Cetona and San Casciano dei Bagni, where you can pamper yourself at the famous Fonteverde Spa. Visit nearby Montepulciano, Todi, Perugia, Siena and Orvieto, or travel by train to Rome in only an hour. The owner, a friend of Meg and Jay Dees, lives on the adjacent property and offers warm hospitality as well as her vast knowledge of the area. A professional guide, she can organize special services such as car/driver, babysitting, grocery delivery, cooking services, wine tastings and more for an additional cost. The spectacular home sleeps 12 adults plus 4 children in 6 bedrooms with 7.5 baths. It features an infinity pool with jacuzzi, beautiful views, high-speed internet, gym, wine cellar, and an outdoor ping-pong table. Bedrooms have fireplaces and wall safes. 4 bedrooms have king-size beds and 2 have twins that can be made up as comfortable kings. Each bedroom has a large en-suite bathroom; 4 have jacuzzi tubs and walk-in showers; 2 have large walk-in showers but no tub. Every bathroom has a hair dryer. There is even an ice maker, which is unusual in Italy! Available November, December, January, February, and March (not including holiday weeks- must be used within 18 months). Date will be mutually agreed upon with owner. Relax in the sun or snorkel to your heart’s content from your own private beach in gorgeous Grand Cayman. 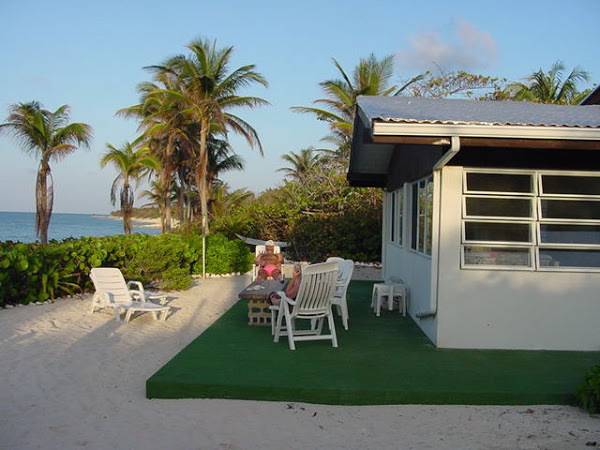 Coconut Reef is a 2-bedroom, 2-bath private home featuring a full kitchen, large screened-in living room, and an on-site sculpture garden. Just a short drive from desirable snorkel and restaurant outings in Rum Point, this island home will be both your family-friendly retreat and an energizing launch pad for your Caymanian adventures. Package includes a full week stay and will be scheduled based on availability. The outdoor fire will be crackling and beer and wine flowing at a fabulous oyster roast. Join in the fun at this party with festive live music, door prizes, and food catered by Big Daddy's of Lake Norman. This evening of golf will be one to remember! Kick off your night with a cookout and selection of beers on the patio at the Country Club of Salisbury. When the sun sets, you'll head to the course to golf six holes in fun company on fairways and greens lit with glow sticks. To finish off the night, put your feet up with a glass of bourbon in the club's Grill Room.